Well it’s been quite a busy few months for Jamie Lloyd Bloodstock and Far Westfield Farm. 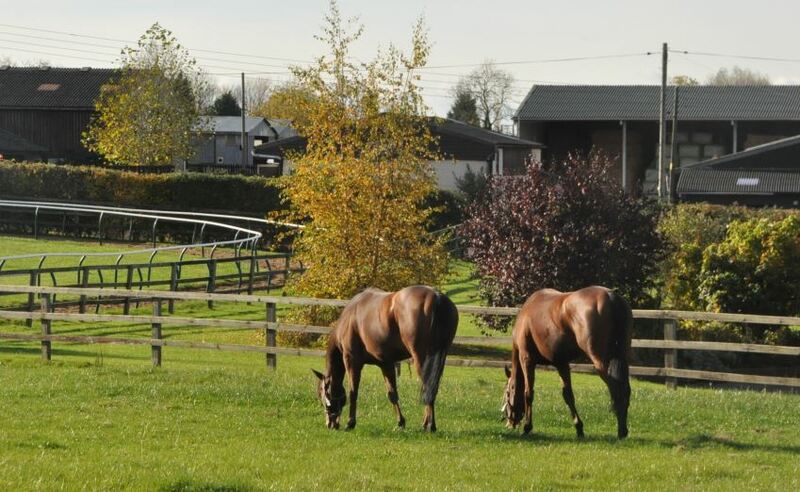 Both entities have been busy at the sales across Europe since the season kicked off at Goffs UK in August. Jamie attended the Goffs UK sale followed Tattersalls Ireland, Goffs, The Arq Sale, Tattersalls Book 1 to 3 and finally the Tattersalls HIT sale. Jamie purchased 10 yearlings for Marco Botti over this period and several Horses in training or other clients. One more notable purchase was that of Spain Burg for €1.5000.000 at the Arq sale and Chantilly for American Owner Dean Reeves. The farm enjoyed a great deal of new business the Autumn from Newmarket trainers Charlie Fellows, Stuart Williams, George Peckham and Henry Spiller. As well as continued support from Marco Botti, Al Shira’aa racing and Promenade Bloodstock. 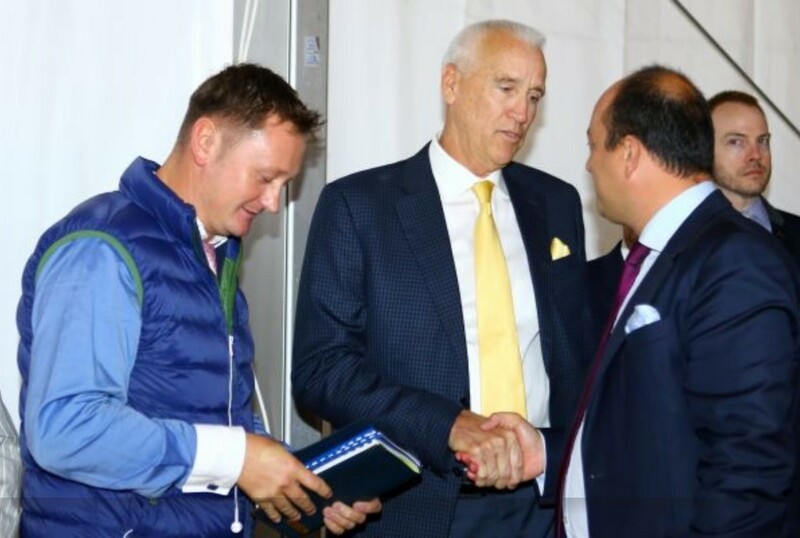 Jamie has been spending time in Doha restructuring a large breeding and racing operation based there in his role as Racing/Bloodstock manager of Promenade Bloodstock Ltd. This is a very exciting venture that Jamie is very proud to be associated with, please keep tuned for updates. 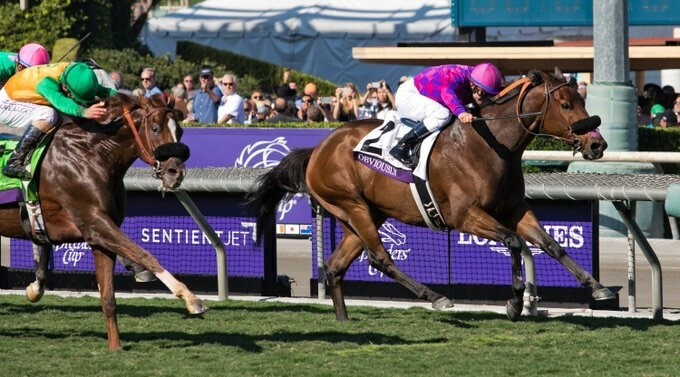 The autumn was topped off with Jamie purchasing his first Breeders Cup winner, as Obviously took the Turf Sprint Gr.I. Obviously was purchased in partnership with Craig Rounsefell of Boomer Bloodstock for his farther in Law and then trainer Mike Mitchel. Following Mike’s death, the horse was continued to be trained to perfection by his Assistant Phil D’Amato. 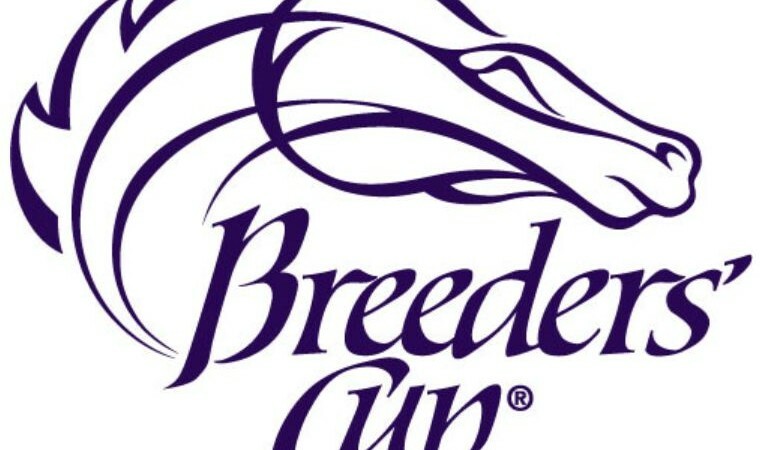 Phil entered Obviously in the Breeders Cup for the 5th successive year, however he shortened up the 2 x Gr. I winning miler to 6.5 furlongs on Santa Anita’s famed downhill turf course and got the big win. It was very much a family victory and our congratulation go out to all.